I mentioned in the previous post about fitness that it’s really vital to find the activity that you like enough to keep going back and doing repeatedly. And you might have to try a lot of stuff out to get there. Which brings me to adult ballet. So there was this time when I used to do ballet. I don’t mean as a little kid. I mean as a fully grown woman in my forties. Actually, it was last year. I often thought that my class should be re-named Ballet (don’t laugh) rather than simply Ballet. I would frequently turn down Thursday social engagements with an apologetic Sorry I can’t, I’ve got ballet (don’t laugh). Why would anybody laugh? Well, if you think of a ballerina, you probably think of a tiny waif, and not at all of a chunky fortysomething like I am. 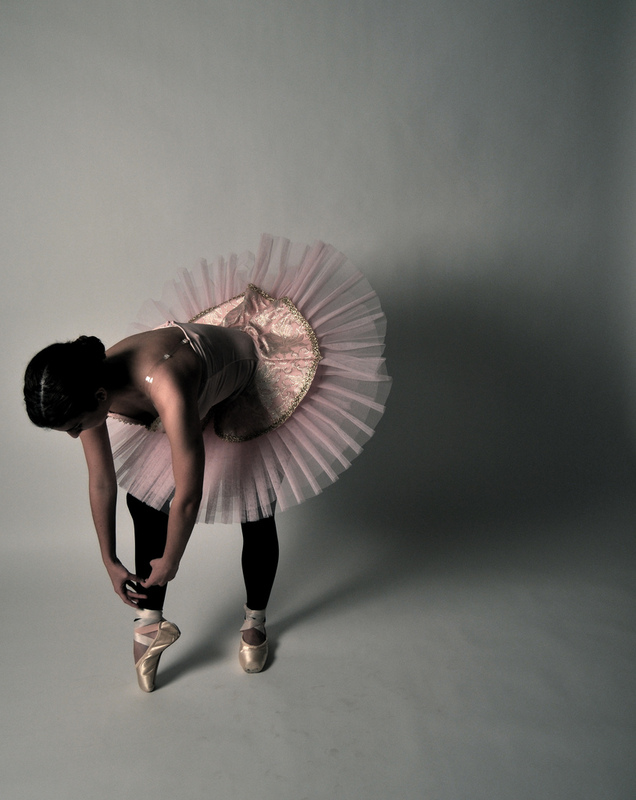 Like the beautiful photo above, your typical ballerina tends to be an elegant, pink tutu-ed, be-ribboned shoes kind of person. That’s not me. 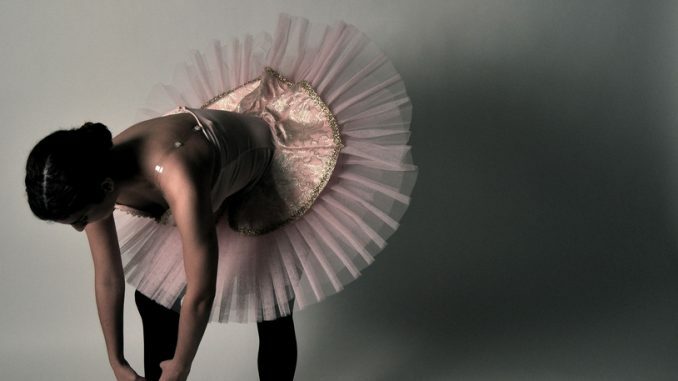 Life as a perimenopausal ballerina is quite different to that. In my head I maybe looked like that but the mirror told a different story. But I would still recommend adult ballet as an activity. It’s pretty fun once you get beyond the initial embarrassment factor of realising that what a galumph you look like. I found it to be more of a mental challenge than a physical one. It’s great for increasing flexibility and co-ordination. Some studies suggest that it may help stave off memory loss and might even help prevent dementia. Get ready to jump. Really jump, as high as you can. Pretend you’re reaching for the last Toblerone on the top shelf in Poundland. I’m not exactly a natural born leaper. The effect was more like a stray rhino who’s been on the gin. But still, I had a go. My ballet teacher pointed out that I didn’t much like looking at myself in the mirror, and she was absolutely right. I found it quite an uncomfortable gaze to eyeball myself up close for so long. Clearly I’m not so at ease with myself physically as I thought I was so still some work to do there. In the end I stopped my adult ballet class in favour of going to Kettlebells , which involves precisely no leaping and is therefore more up my street. But as I said, I had a go. (note to self: keep this for the gravestone: She had a go). So if you are doing that New Year thing of trying things you always wanted to try, and adult ballet is on your list, go for it. No matter what age, shape or size you are, you will have something to gain from it. Also you will be better prepared to reach future Toblerones which is a handy skill, I find.